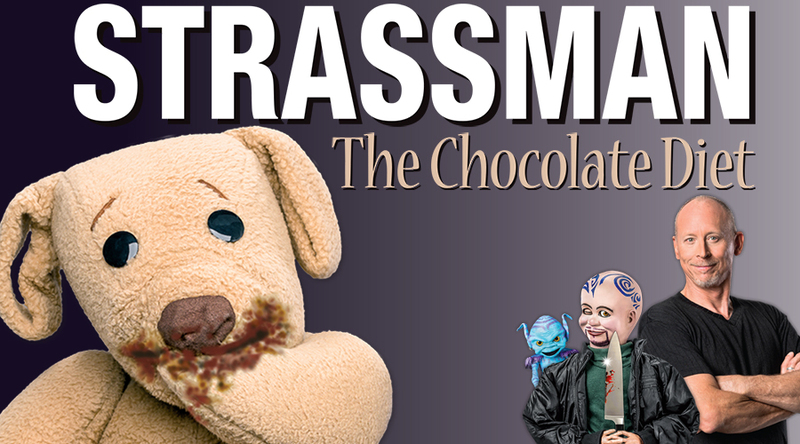 Strassman is one of Australia’s favourite comedian’s, a master of his art. Warnings: This performance is rated MA. Children 12 to 15 years old must be accompanied by a parent or guardian. No one under 12 admitted. This is an adult-themed show.